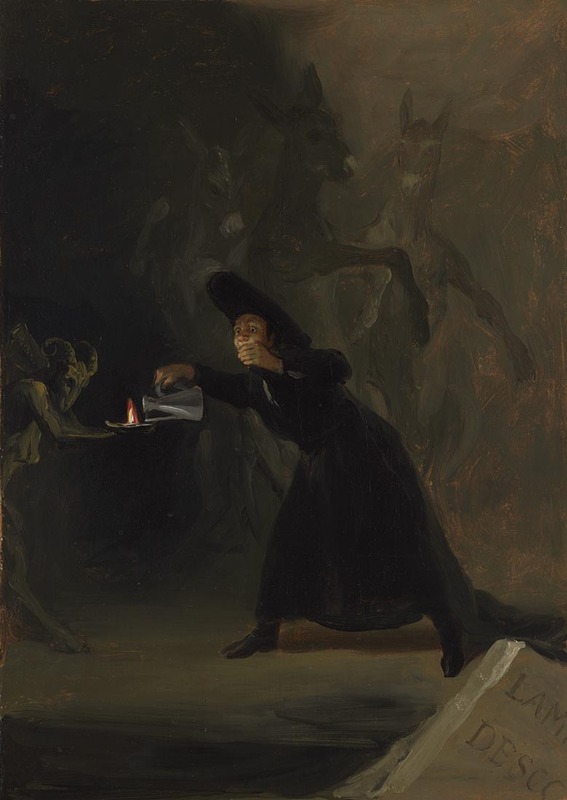 From shrieking hags to seductive sorceresses, witches have cast a powerful spell upon the imagination, unleashing the creativity of artists such as Goya and Salvator Rosa. Artist Lachlan Goudie leads a very personal and ghoulish tour of the collection. Enjoy some close looking at paintings, and find out about Lachlan's own father, the Scottish artist Alexander Goudie, who believed he was possessed by a witch, prompting him to paint many images of his demon at the helm of a gruesome tribe of hags, warlocks, and resuscitated corpses. Why do bad things such as death, disease, and the Devil so often come from the left-hand side of paintings? Why is Christ often depicted raising his right hand in blessing, or leaning to the left in paintings of the Crucifixion? Left-right symbolism has played a vital and varied role in Western culture and features in works by Leonardo, Michelangelo, Titian, Velázquez, and Rembrandt. In almost every culture and religion, the left side has been regarded as inferior - evil, weak, worldly, feminine - while the right side has been seen as good, strong, spiritual, and male. During the Renaissance however, there was a 'left turn' revolution when the left side or 'heart side' came to be associated with beauty and fine feeling. 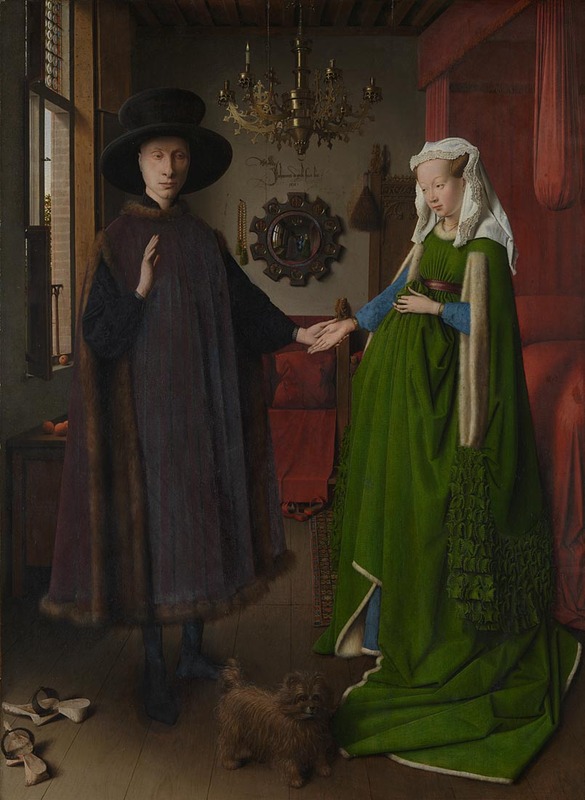 This discussion tour explores the largely forgotten and misunderstood meanings of left-right symbolism in a range of paintings from the collection.